The China Clean Transportation Partnership (CCTP) is a non-governmental, non-profit and voluntary platform to foster communication, cooperation and joint research by top institutes and think tanks in clean transportation and related energy, climate, environment and sustainable development fields. The CCTP is consisted by the industry association, policy & academy research institutions, social groups and representatives from enterprise units and public service institutions which are the leaders in their fields related to clean transportation and own the great capabilities regarding policy research, technology innovation and social influence. The initial batch of partner units includes: Energy Research Institute of the National Development and Reform Commission, China Academy of Transportation Sciences of the Ministry of Transport, Transport Planning and Research Institute of the Ministry of Transport, Vehicle Emission Control Center of the Ministry of Environmental Protection, Tsinghua University, Beijing Institute of Technology, Society of Automotive Engineers of China, China Automotive Technology and Research Center, Beijing Transport Institute, Shanghai Electric Vehicle Public Data Collection, Monitoring and Research Center, Energy Foundation China, Innovation Center for Energy and Transportation and the Clean Air Asia etc, a total of 13 institutions. 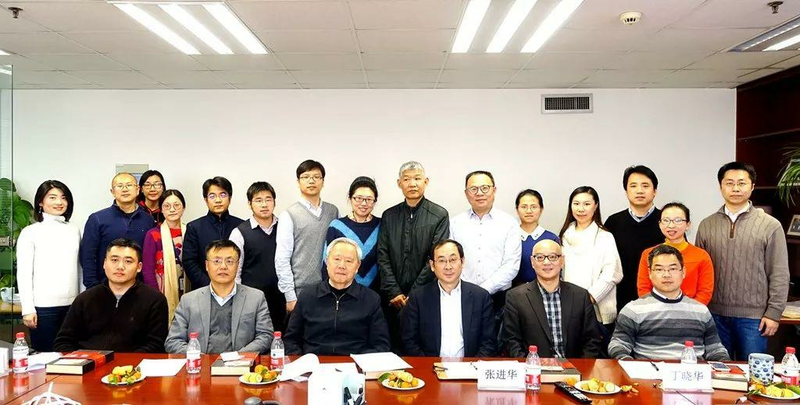 During the meeting, Mr. Huiming Gong, Director of both Energy Foundation China and CCTP Executive Committee, introduced about the foundation background and basic regulation frame of CCTP. 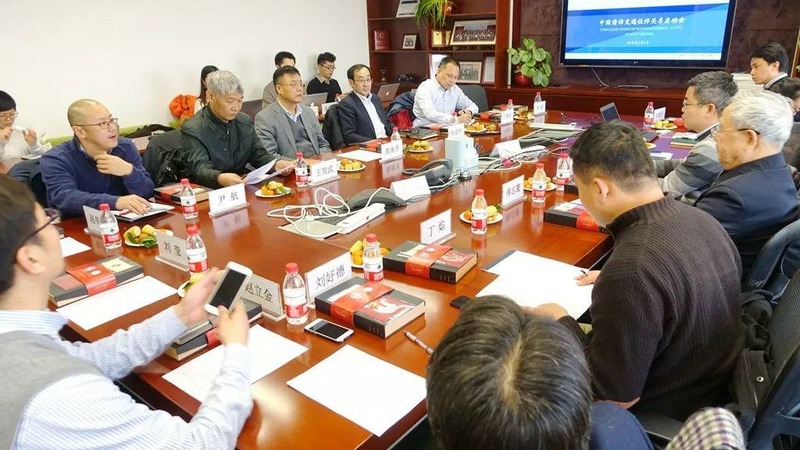 The Founder and Executive Director of Innovation Center for Energy and Transportation, Dr. Feng An, gave an report of the achievement CCTP obtained in 2017 as well as the work plan in the future. Huiming Gong pointed out that in the over past ten years, there existed great amount of repetitive research funded by various institutions and organization, which caused waste to some degree. At meanwhile, there lacked the clear recognition and understand of the research result while communication between peers was not smooth either, leading to asymmetry information. The establishment of CCTP can help to break the information barrier in terms of departments, industries, institutions and regions. 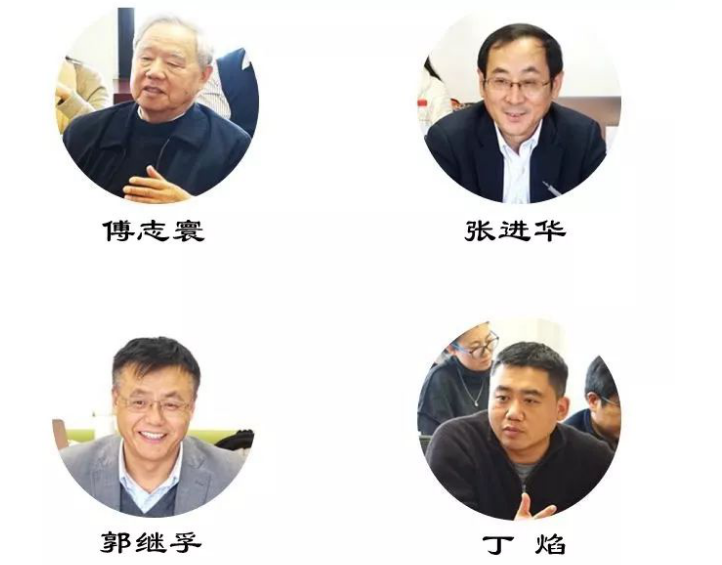 From Feng An's point of view, the CCTP can not only share the current existing results but also should be the platform in favor of the discussion about new problems and new trends, being appropriately prospective and innovative. 2. CCTP should become the platform for the conclusion, induction and transmission of experience at home and abroad. The Launch Ceremony ended up with warm atmosphere and great success. In the coming years, CCTP will attract more institutions equipped with great ability of policy research and technology innovation and social influence. It will focus on fostering policy and technology innovation and aim to conclude, propagate and promote the advanced experience from international, China and regions for accelerating the transformation of clean transportation.